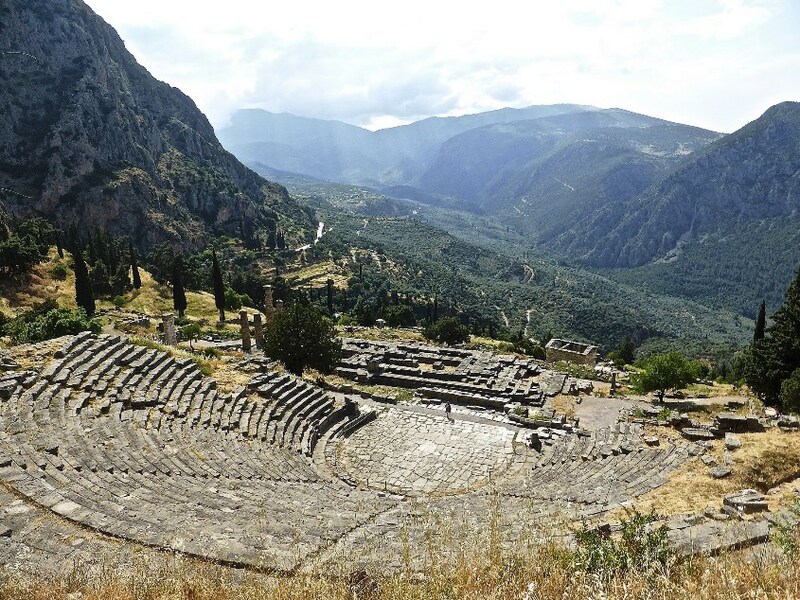 Perched on the slopes of mount Parnassus, Central Greece, the oracle of Delphi was the most famous and respectful oracle of the ancient world. 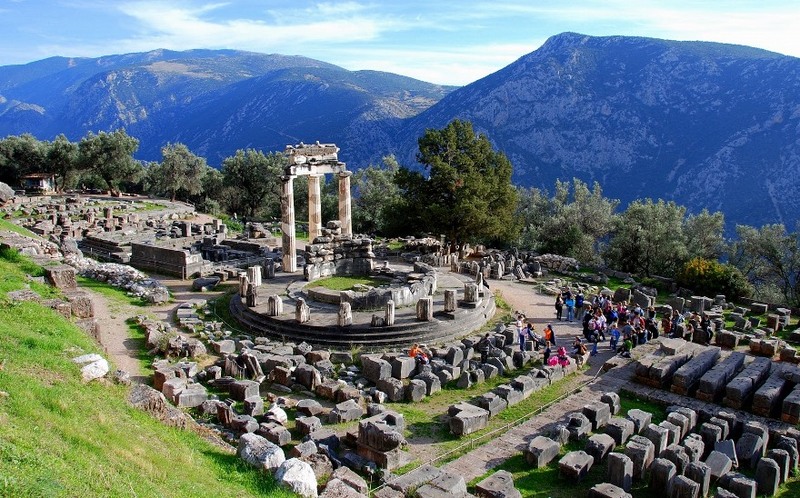 For hundreds of years, pilgrims from all over the then known world made their way to the sanctuary of god Apollo in Delphi in the hope of getting a helpful answer from the mouth of the medium-priestess Pythia. 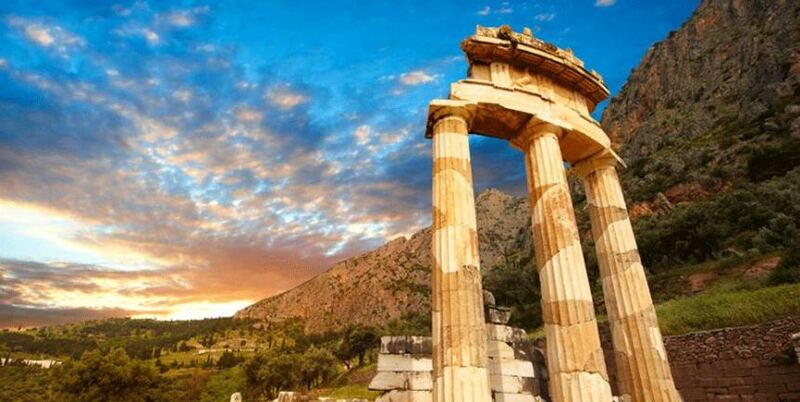 Delphi bore the title of a panhellenic sanctuary that is to say to all the Hellenes -Greeks- and as such the great festivities held every four years in honor of Apollo, motivated the entire Greek world. 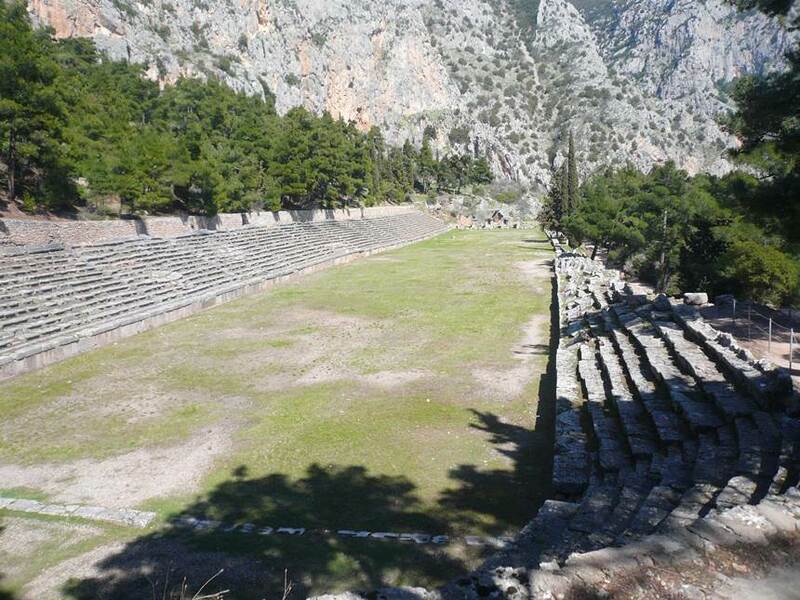 The 5.000-seat theatre of Delphi and the 8.000-seat stadium for almost a millennium hosted artists and athletes who were participating in the famous Pythian Games, equal to the Olympics. 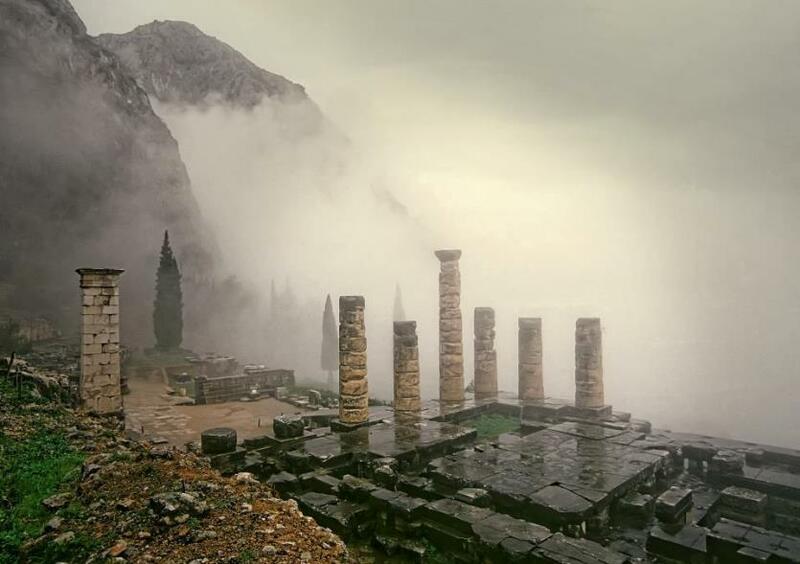 During the early Christian times, the oracle falls silent, while from the 4th century a.d. onward the site of Delphi will have its share from the incursions that devastated the Greek territory. 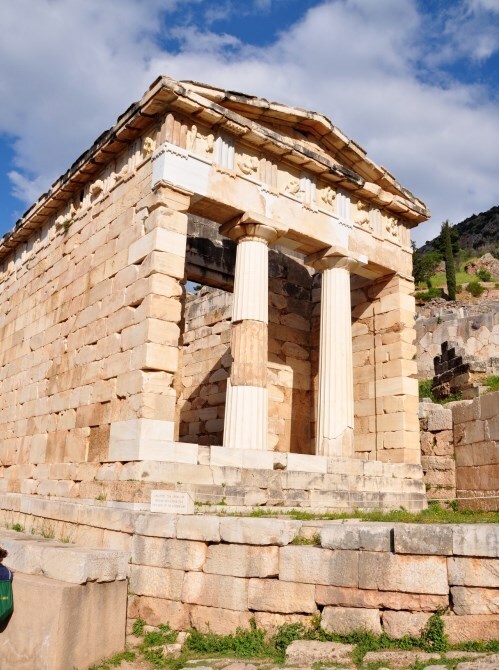 It's not until the more recent centuries that Delphi was gradually rediscovered, but systematic excavations didn't start until 1892. 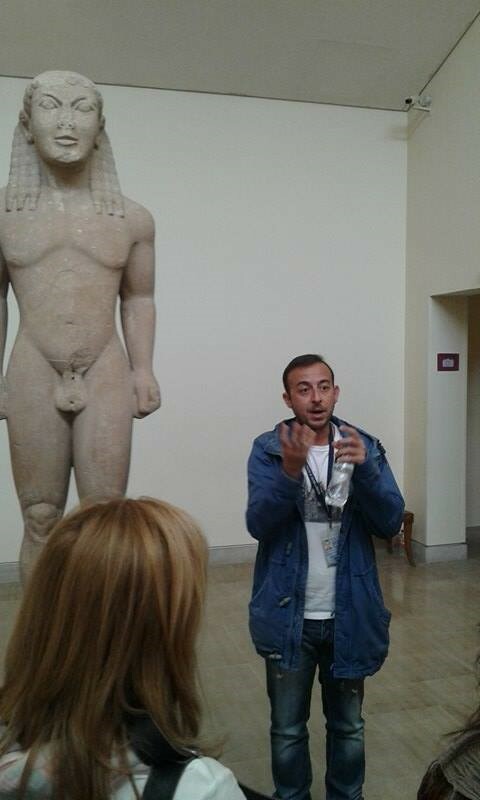 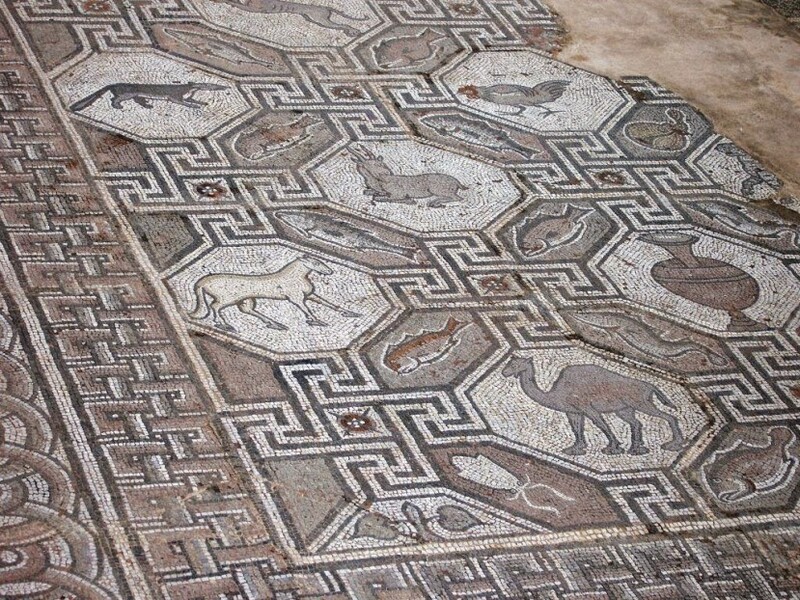 On that year, the French school of Archaeology will finally launch the project which a few years later will be called ¨the great excavation¨. 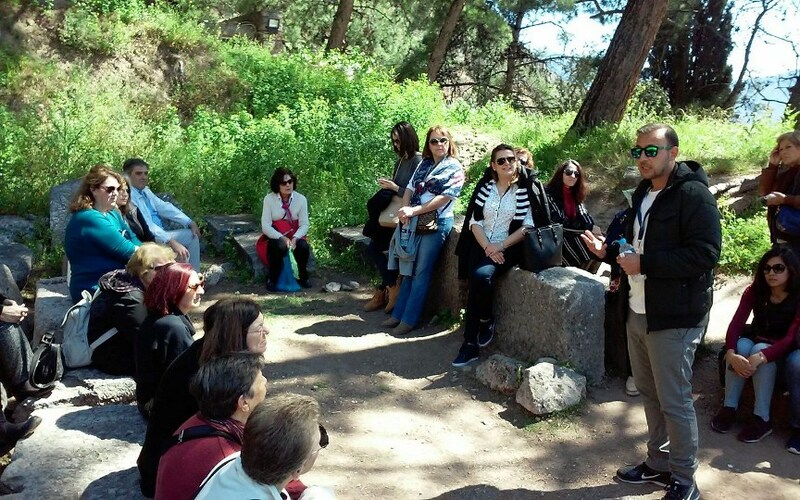 In the years that followed little by little and surprise after surprise the once most important Greek cult center was brought back to light. 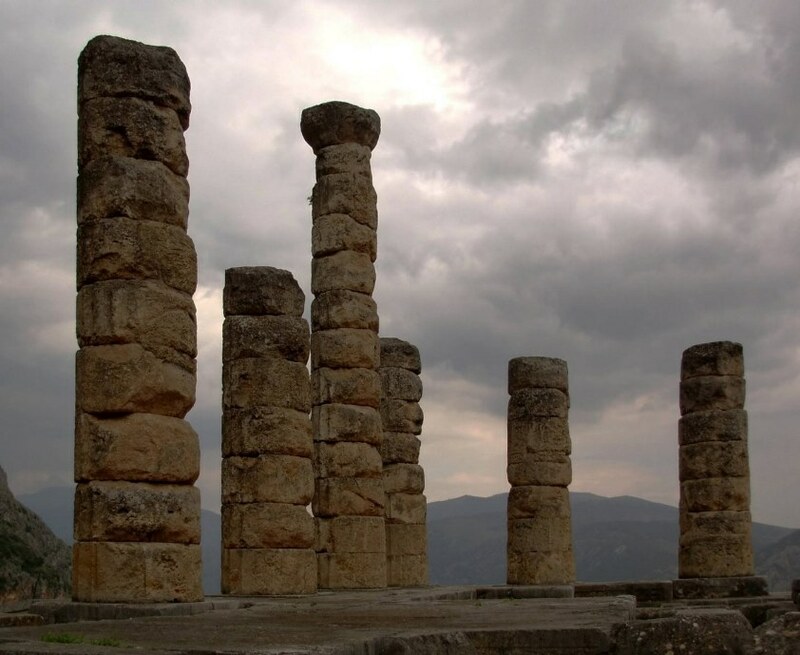 The modern visitor to Delphi has the chance to see the remnants of Apollo's temple (the actual seat of the oracle) and several other constructions and monuments placed in a breathtaking scenery, while the nearby museum houses the fruits of the archeological dig which count for some of the most important samples of the ancient Greek art. 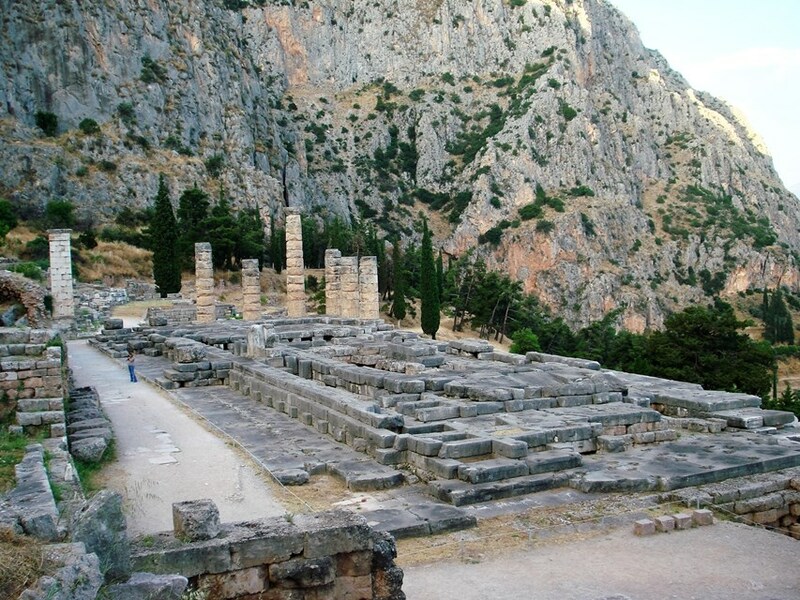 The archeological area of Delphi also comprises some other important sites like the sanctuary of the goddess Athena Pronaia with the emblematic Tholos building, the neighboring Gymnasium (sport and educational center) and the Kastalia spring where the ancient worshippers used to take their ceremonial bath before getting into the sanctuary. 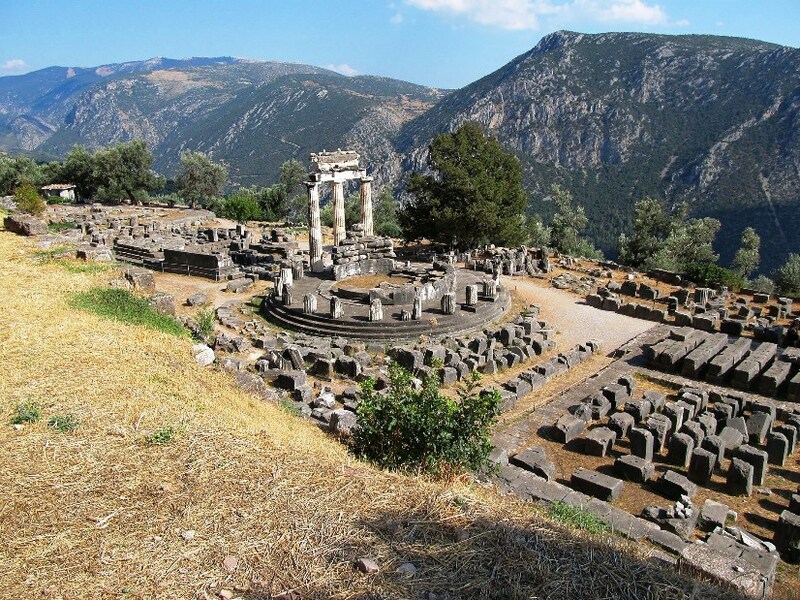 All the above sites are within a really short walking distance from the Oracle.